It all begins by signing up as a Mannatech Associate. By becoming a part of the Mannatech family, you’ll be on the path to creating your ideal life. Whether you’re looking for a few extra dollars, or pursuing an opportunity to replace a full-time income, Mannatech has the way. Finally, your dreams can become real! Just call 1800 936 367 (freephone) to get started. We have an attractive, industry leading Compensation Plan that rewards you for your hard work, passion and desire for a better life. 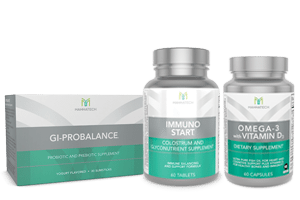 Mannatech has products proven to help your health fight against growing problems, including pollution, aging and processed foods. We use an innovative and scientific method of capturing nutrition from nature to create many extraordinary, naturally sourced products your body will thank you for. 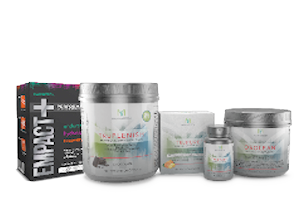 With over 23 years of experience in creating life-changing products, Mannatech continues to be the leader and innovator of superior health. Everything we do is backed by science. Whether through clinical trials or strenuous R&D, our products do what we say they do. 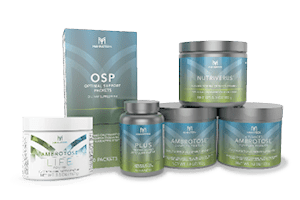 Mannatech adheres to rules and regulations enforced by the U.S. Food and Drug Administration (FDA) as well as NSF certification and cGMPs to ensure our products maintain their exceptional quality. By reaching your business goals, your products can pay for themselves! With Mannatech, You Can Design Your Ideal Life. At Mannatech, our people are our most important asset. We work to make every Associate feel valued, special and an integral part of our success. That’s why we acknowledge crowning achievements with awards and special recognition while offering exciting incentive programs to nurture your passion and keep you motivated. With Mannatech, you’re helping change the world. Every time a product is purchased, a donation is made to the M5M℠ Foundation, which is then used to purchase nutrient-rich PhytoBlend™ powder that’s distributed worldwide to children in need. Help transform their lives by getting started today!